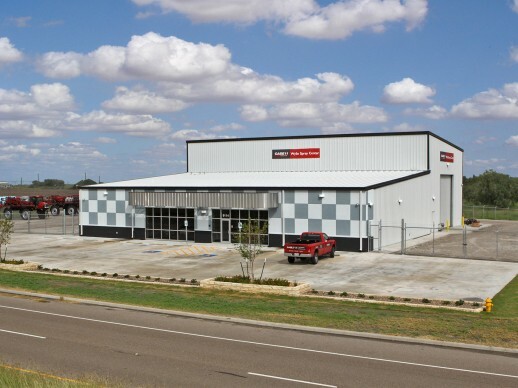 Visit our Wylie Spray Center at 9114 State Hwy 44, Corpus Christi, Texas. Come by and shop for Wylie sprayers, Case self-propelled sprayers, and precision ag electronics. We have a full service department for all brands of sprayers.